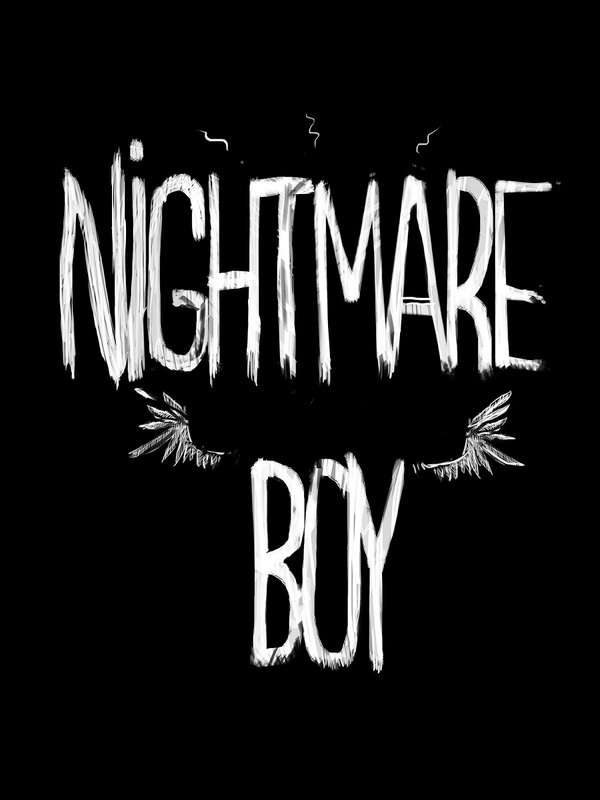 BadLand Games are teaming up with The Vanir Project to bring the horror platform game Nightmare Boy to Steam, X-Box One, and PS4. In the game you play as the titular Nightmare Boy who enters a evil wizard's dreamlike realm in order to rescue the children of Donorok who have become imprisoned there. The game is a 2D open world that sounds like it is Metroidvania in style. Each child you rescue grants you new powers from a double jump to explosives, and projectiles. There are also NPC characters you can talk to and hidden collectables which can change the ending of the game. The developers have stated that 16 bit and 32 bit games were used as an inspiration. Having seen the trailer it has some charming nostalgic and bright graphics to it, though no idea if it is fun to play or not. You can check out the Steam Greenlight page here, or watch the trailer below. 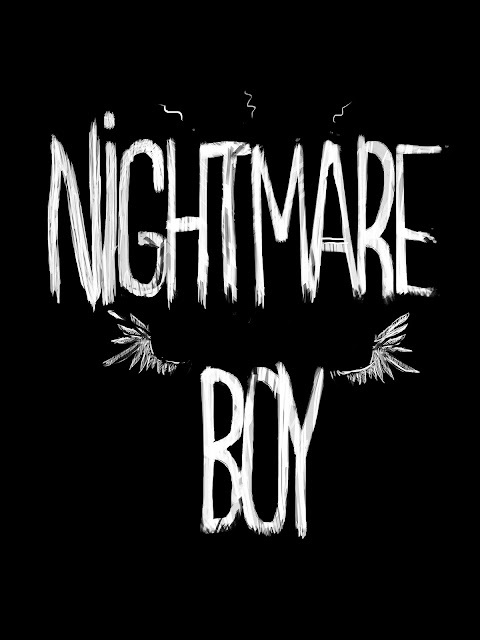 Nightmare Boy is due out in quarter 3 this year.